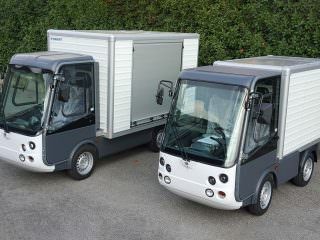 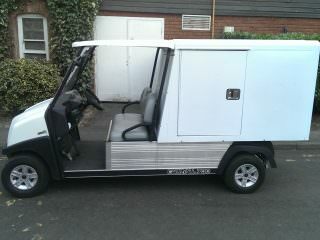 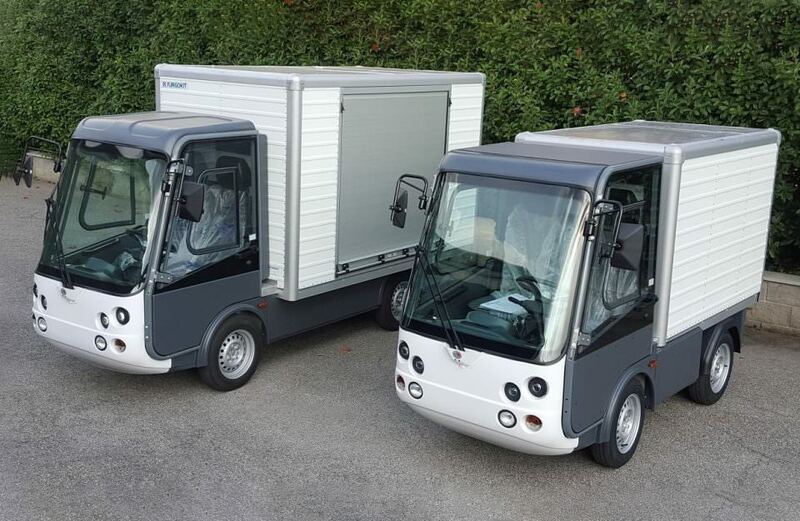 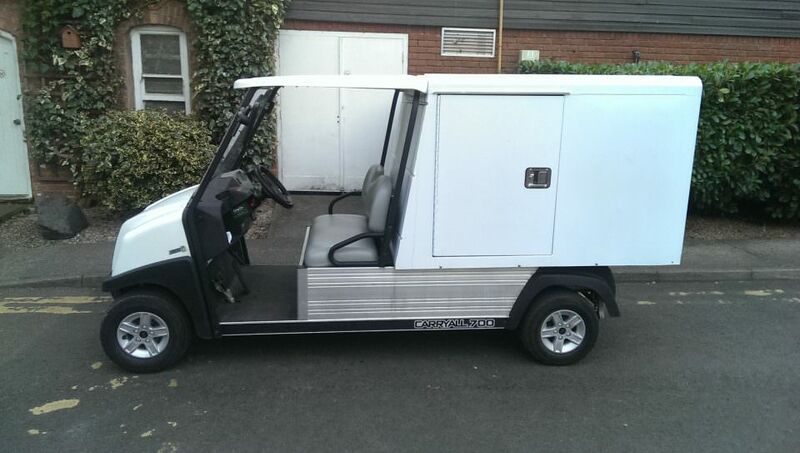 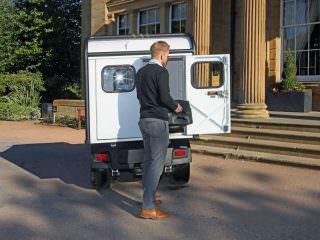 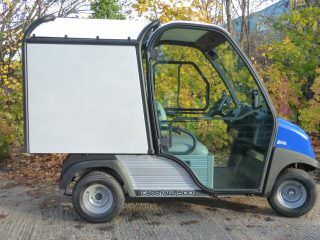 A range of Fit for task Van Boxes are availalbe to transform your Carryall, Garia or Esagono from a compact pick up to a mini van. 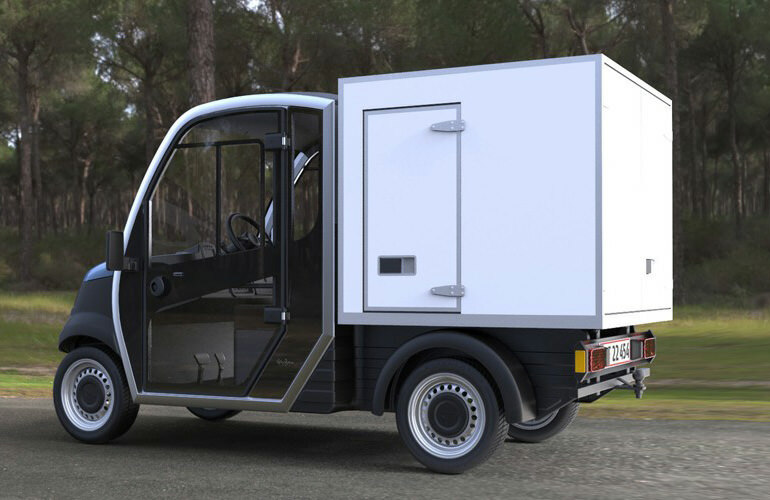 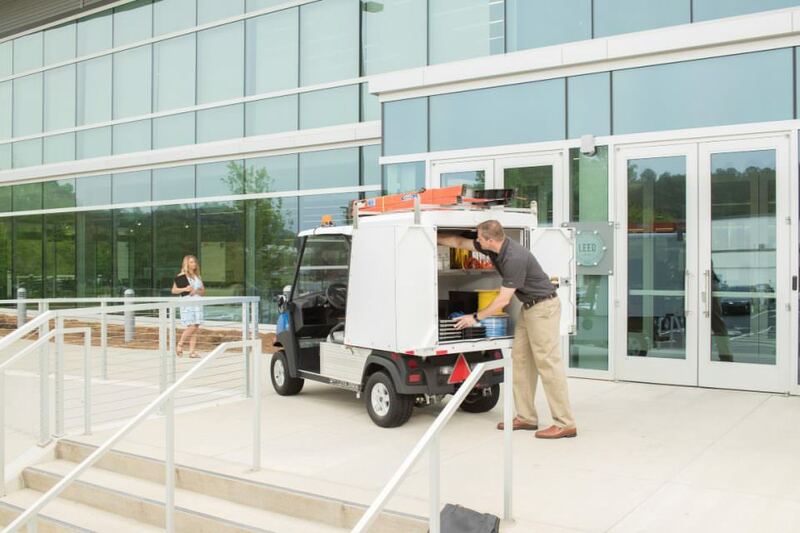 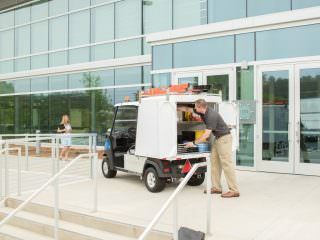 Ideal for transporting equipment or materials, the dry and secure van box is the perfect vehicle option for transporting your maintenance crew’s equipment, the laundry at your resort or your grounds manager’s materials and tools. 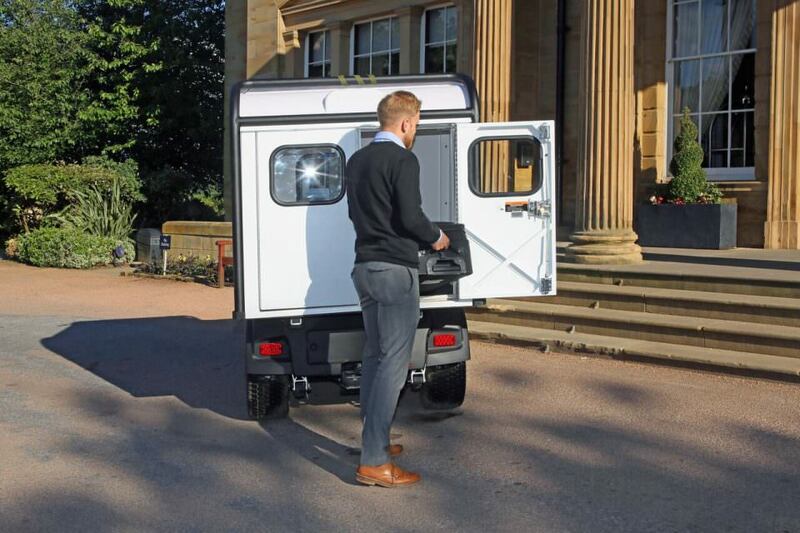 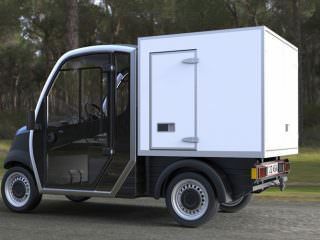 Van box sizes vary depending on the vehicle in use, both side and rear doors are fitted to larger van boxes and optional roof rails can be included to carry ladders. 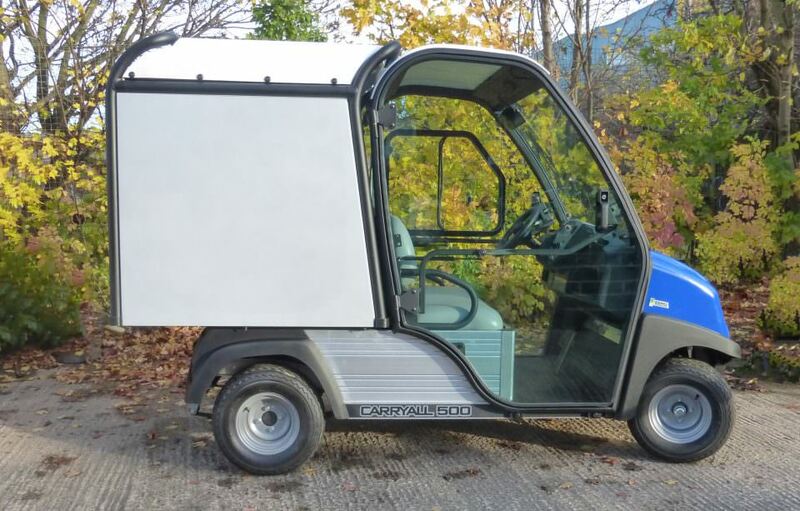 Interior space can also be customised with shelving or insulation if required.